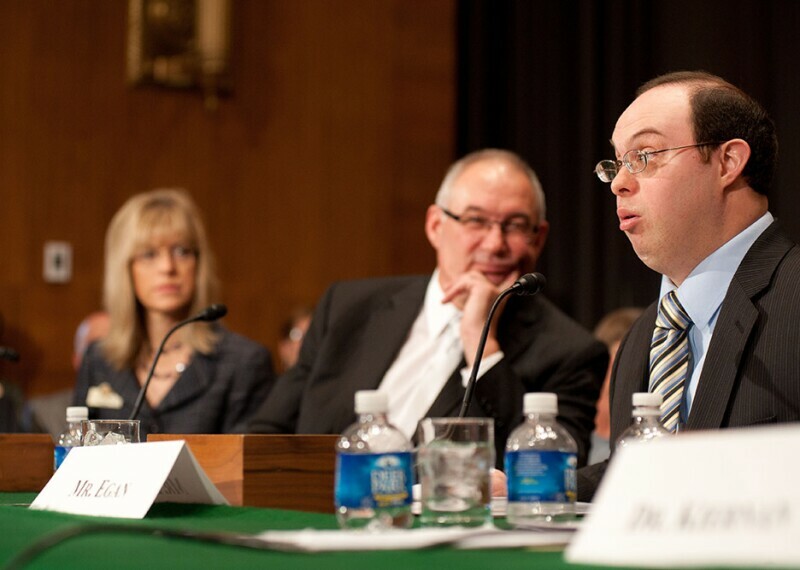 Ken Melvin, a Special Olympics athlete from Russellville, Indiana, will participate in this year’s Global Athlete Congress as a member of the North America Athlete Input Council. A graduate of Indiana’s ALP’s University, Ken has served in a variety of leadership positions over his 25+ year career in Special Olympics. He has chaired his county Input Council, served on the Indiana ALPs Management Team, and is a past member of the SO Indiana Board of Directors. Ken continues to compete and coach alongside his SO Indiana teammates while participating in leadership roles on the local and global level. In 2010, Ken traveled to Morocco as a member of the Global Athlete Task Force at the 2010 Global Athlete Congress. In 2011, he joined US Vice President Joe Biden’s delegation at the 2011 World Summer Games in Athens, Greece, and presented the colors during Opening Ceremonies at the 2015 World Summer Games in Los Angeles, California. This year, Ken will travel with the rest of the North America Athlete Input Council to the Special Olympics Global Athlete Congress in Santo Domingo, Dominican Republic. From 12-16 November, 65 athlete leaders representing over 56 nations will showcase to the world the power of inclusive leadership. They will engage in training that will empower them to be leaders and change-makers in organizations worldwide. The athlete leaders will not only show that persons with intellectual disabilities are prepared for the roles of greater responsibility, but that they are important contributors to all aspects of our society. 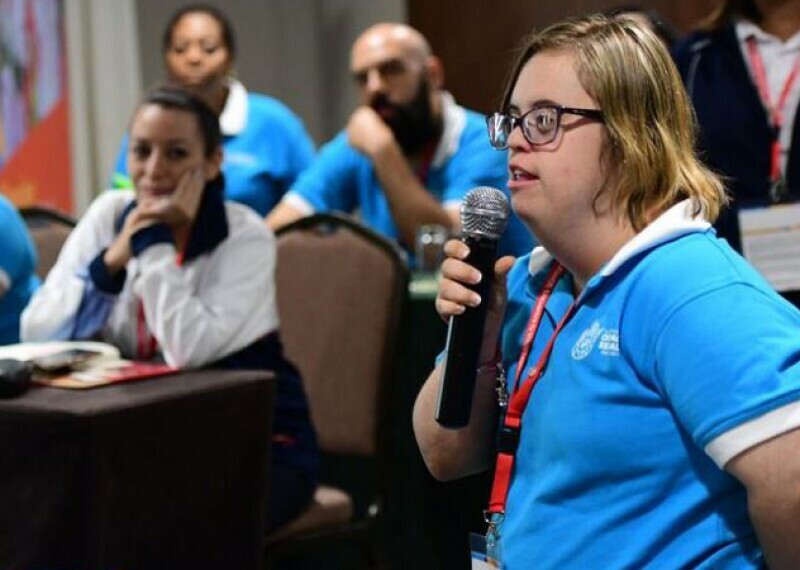 The Global Athlete Congress will take place during the Special Olympics World Tennis Invitational, where 220 Special Olympics athletes from 30 nations will unite in Santo Domingo, Dominican Republic for a week of world-class competition. Hear from Ken and athlete leaders from around the world below! Special Olympics, in partnership with Kantar, conducted research on the role of attitudes in promoting inclusion in friendships, communities, health, education, and jobs. Athlete leaders put their talents to work as volunteers, coaches, fund-raisers, staffers, Board Members and spokespersons. They are teaching the world the true meaning of inclusion.